Study online and learn from our team of hand picked Facebook, Instagram, Twitter and LinkedIn educators, trainers, marketers and leading industry course writers. Why study a social media marketing course? Social Media Marketing has revolutionised the business world. Social media is now used by billions of people, and there is a huge opportunity for social media professionals to connect businesses with consumers. A social media marketing course with Rose Training Australia will teach you the unique skill set that helps to get brands discovered and trusted online. In 12 months you can go from beginner to Social Media Marketing expert and be 100% job ready in the largest job growth industry. Get ahead with industry leading social media marketing training. Building social media sales funnels and learning to use powerful ad manager tools. This course will take your social media skills to industry professional level! For more information about our services and student expectations please read our Student Handbook. 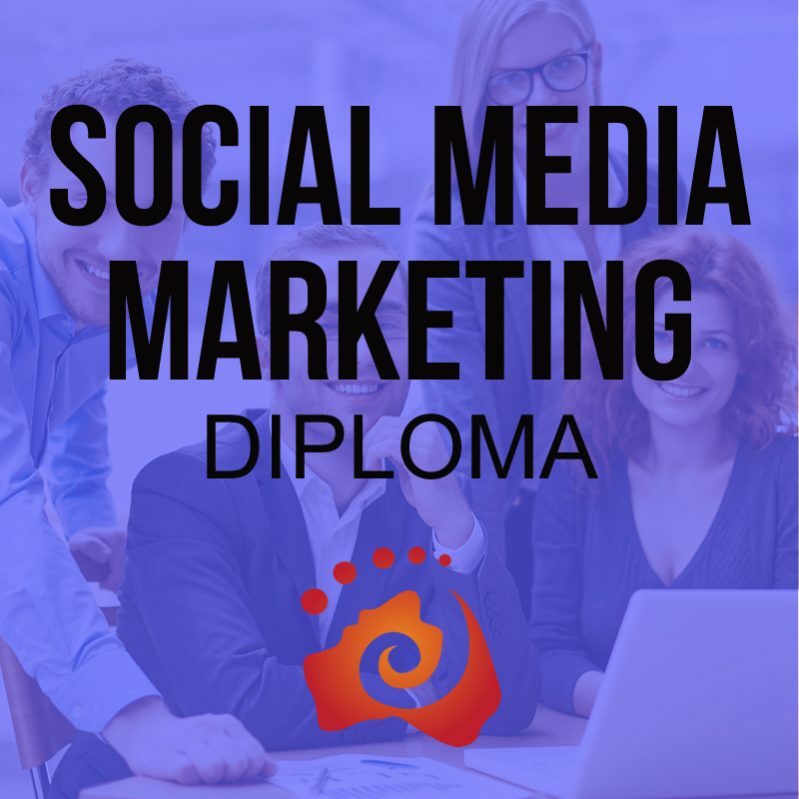 The 10118NAT Diploma of Social Media Marketing is the only accredited formal qualification in Australia and equips you as a part of a very select group of people qualified to step into a marketing managerial or directing position as soon as you complete the course. SMMBPB504A: Establish and build a strong personal brand in social media. This course is for anyone looking to harness the business potential of social media. We help marketers, creative freelancers and small business owners become strategically social and boost B2B or B2C ROI exponentially. Marketing teams and individuals looking to up-skill will benefit hugely from our face-to-face and online social media courses. We also recommend our social media marketing training for small business owners who want to market their personal brands strategically and cost effectively. Our personalised, blended course delivery gives you all the tools to get working on your business and delivering results immediately. Within our innovative social media marketing course material, you will receive industry working templates and hands on experience. What are the career pathways from a social media marketing course? There is currently an Australian skills shortage for trained social media marketing professionals. We have seen a 66% increase in social media specialists job advertisements in 12 months. That means there are many reasons to get accredited with social media marketing training now. Articulates to 8 QCE points and 1 year of selected university degrees majoring in Marketing, Business or Communication. Develop a social media content marketing strategy and implementation plan. Write compelling blog copy that tells a story and adds value. Optimise a website, blog and social media content so that it appears in Google searches. Tweet, post, gram and snap excellent online content to promote a brands/ business’s products and services to generate leads. Learn about the latest Social Media global trends. Use powerful ad manager tools on Facebook, LinkedIn and Instagram to create custom audiences, set up sales funnels and generate leads. Develop a niche Social Media Marketing strategy and implementation plan. Target new audiences with Whatsapp, Snapchat and Vimeo. Create, market and manage a personal brand strategy. Connect online and offline with your target audience. Discover your unique selling point and market positioning. Develop and implement an email content marketing strategy plan. Build your subscriber list, create custom audiences, conduct A/B split testing. Use email marketing tools: Mailchimp and Active Campaign. Interpret market trends and developments. Learn strategies to grow your online following, create compelling and engaging creative content and much, much more. Nadia Vanek is our experienced Social Media Marketing Coordinator and Trainer. She has an impressive list of credentials and experience, to ensure that you get the most out of your accredited social media marketing training. Nadia has worked in the media and arts industry for the last 10 years, as an entertainment radio journalist and producer, digital marketing copywriter and teacher. She also holds a Masters degree. Her background in communications, journalism and digital marketing have led Nadia to a passionate career in Social Media Marketing consulting and training as well as running her own creative entertainment solutions business. As soon as you sign up, you will have access to our online, easy to use learning platform to view all course learning resources, recorded classes and assessment templates. Fit your flexible, online social media course study around your schedule, and graduate within 12 months. 12 months free access to our live networking events and half day workshops. Rose Training Australia, are committed to growing your career and shaping your future. You can complete this social media course online. Enrol with us today! Dynamic and fast-growing industry – Social media marketing is one of the fastest growing markets worldwide, putting you at the forefront of the global social media revolution. 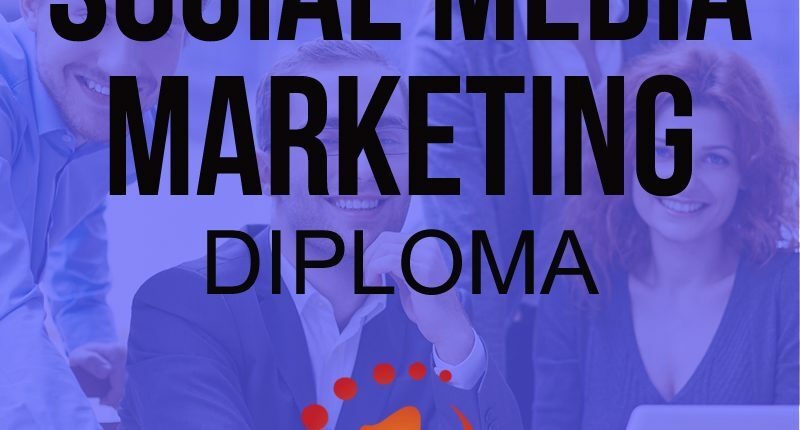 The Diploma of Social Media Marketing 10118NAT is extremely beneficial for those who deliver accredited, non-accredited or workplace training as it covers high level best practice delivery, learning strategy, resource, program and training needs analysis social media marketing. Option 1: Face to face – Booking Fee and paying the balance prior course commencing. Option 2: Humm- Humm please view this option online. You can nominate a period of your payments. Option 3:PaySmart – To be paid in 3 to 6-months. You can nominate the start date, frequency, and amount of transaction. Congratulations in making the decision to enrol into your course! The easiest way to get started is to enrol using the table below and click the button that says “enrol”. Alternatively, if you would like to reserve your position in a course by paying a booking fee, all you need to do is fill out this enrolment form. Once you have filled out the form, we take a $485 booking fee. To do this, you can give us a call and we’ll do it over the phone, or you can direct deposit your booking fee to the below account details. Remember to put your name as a reference so we can allocate your payment! Congratulations on enrolling into your course! Schedule a free chat to see how we can help you become a qualified Social Media Marketer and be 100 % job ready with an comprehensive portfolio to show off! 3 Reasons to book your FREE consultation with one of our expert Social Media Education Specialists TODAY! Receive free Social Media Marketing strategies just for you! Please be informed that face to face classes are subject to change or cancellation pending minimum numbers. Speak to a member of our friendly staff if you have any questions regarding confirmation of your class.